You would have seen that the bottle would have the ‘100% juice’ marked in bold characters and the ‘Juice from concentrate’ would be embarked in small characters on the back side of bottle. Here are some of the facts that i have collected to clear out my confusion about the same topic. The juice from concentrate is really juice from the real fruit. The only difference is that it was processed i.e. its water content was evaporated after extracting it from the real fruit (e.g Orange or Lemon) and then dried up to make a powder. This powder form of the juice is called concentrate. Evaporation has a business benefit as it makes the real fruit juice less bulky and hence cheaper to transport. Remember, water is heavier than dry powder. This powder is again liquefied by injecting with water at the bottling plant. At this point, some preservatives and food colors are also added to increase the juice’s shelf life along with improving the look and feel. Some manufacturers also add additional nutrients like Vitamins while bottling to add extra value. So, technically, it is still 100% juice but from a concentrated form. 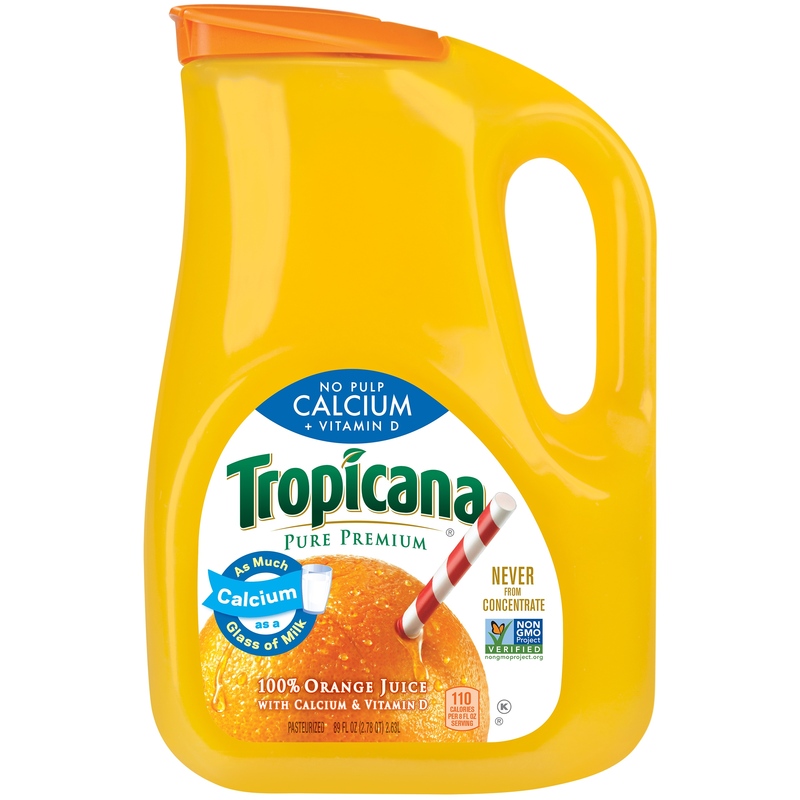 The extracted pure juice on the other hand would reach the bottle straight from its own original fruit form. What is ‘Never from Concentrate’ Juice? This is the closest to fresh juice extract with no evaporation process being carried on. It is extracted and bottled directly from fruit. It will certainly have the additional preservatives and extra vitamins (added by bottling company). 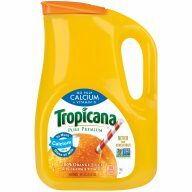 Is Juice from Concentrate better than or Equal to Fresh Juice? The fresh one in any case is better than the concentrated one, if you have the choice. You can certainly go with the bottled concentrated juice with no major worries about its healthiness. I would say that it is 90% of what the real juice would be if extracted on your own. All the citrus juices like orange or lemon start to loose their taste as and when they come in contact with oxygen due to the chemical reactions. You would have noticed this whenever the lemon juice is left out in open. The taste starts to turn extra sour. This reaction also makes the juice more acidic (also called Baadi in Hindi). The same is true for any other fruit juice too. That is why our elders have always advised us to drink the citrus juices as soon as they are extracted or the juice bottle is opened. If you keep it hanging on the shelf for little more than 1/2 hour, the real nutrient value starts to vanish exponentially. The pasteurization (includes heating to kill germs) process certainly makes the real juice loose its taste. Almost 99% of bottled juice has been processed to stay on shelf for longer periods of time. To make up for the lost taste and texture, they would have added some colors or the taste matching additives to make it as close as to the real juice. This certainly means that bottled juice, either from concentrate or from real fruit, may actually contain less nutritional value than the real fruit. Extracting Lemon Juice is no art but if you use this simple trick, you can very well take out the maximum possible drops from the lemon even when you are not using the Lemon Juice extractor! Do you have more to add? Share it in the comments and we would love to add your points and increase our knowledge too.